Rise of Ra Slot is a set of 15-paylines, 3-row, and 5-reels to illustrate the hidden artefacts of Ra in an ancient Egyptian tomb. 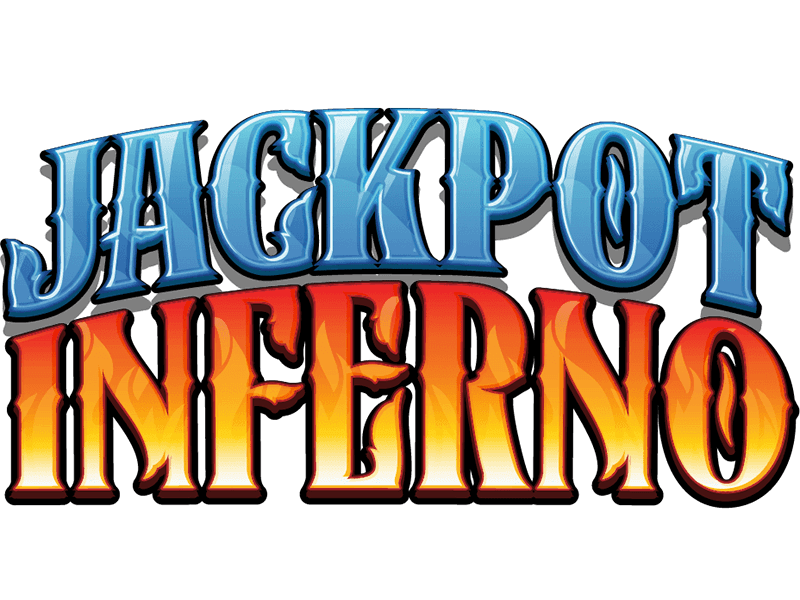 This thrilling video slot is designed by EGT to hunt the hidden treasure of Sun God from a small expense of 15 credits to 300 credits. The Rise of Ra Game has an antique themed desert background with a beautiful golden and black colour combination to reveal the ancient Egyptian realm of God Ra. 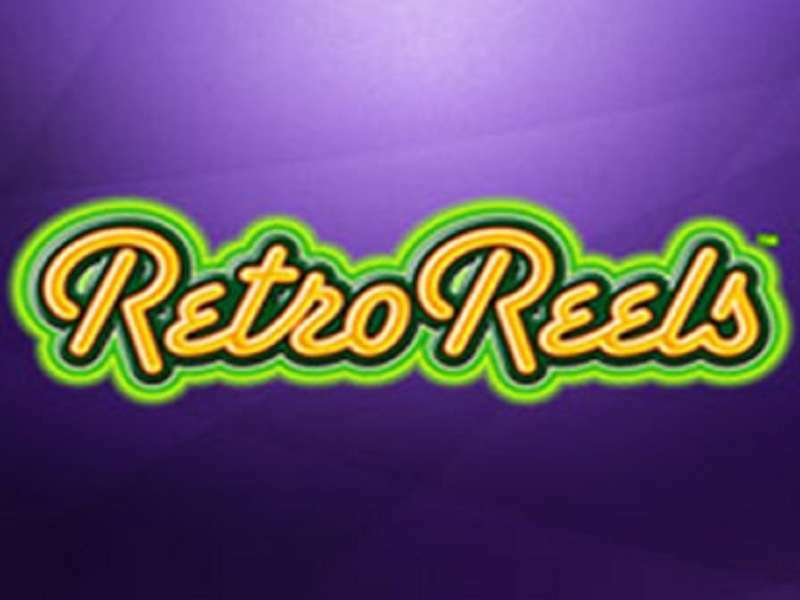 The thrilling soundtrack, striking logo, and animated signs across the reels embrace an epic adventure at casinos online. 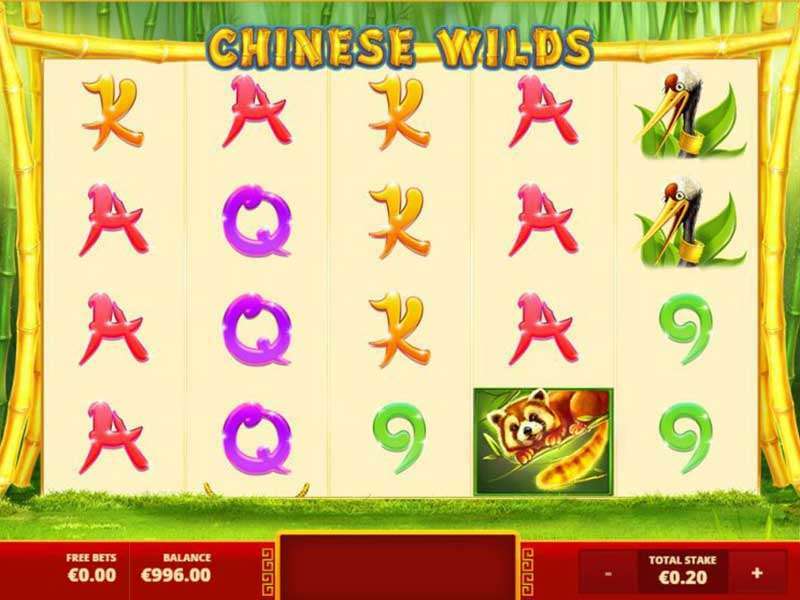 The Egyptian-themed Rise of Ra casino slot online has exciting gaming features including; bonus rounds, wild symbols, multipliers, free spins, and scatters. 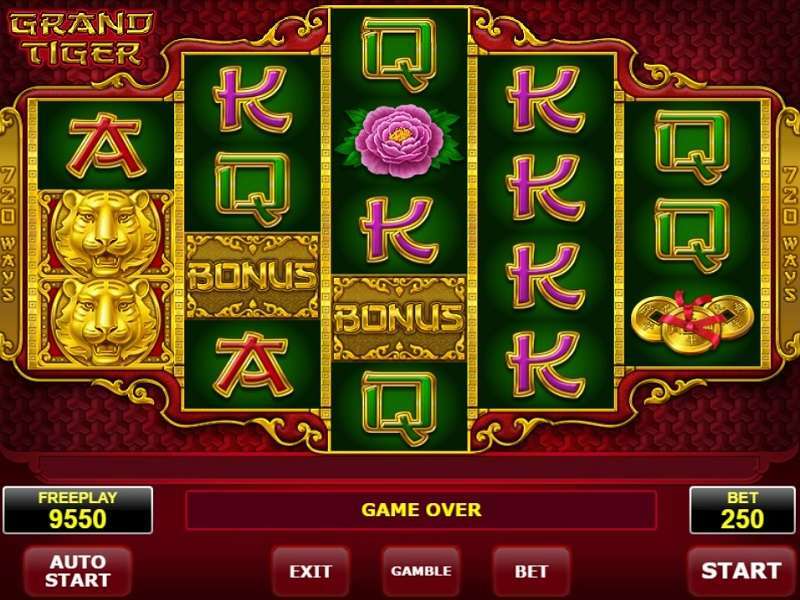 Jackpot cards and Gamble feature fantasise a gambling soul to stake for a big win. 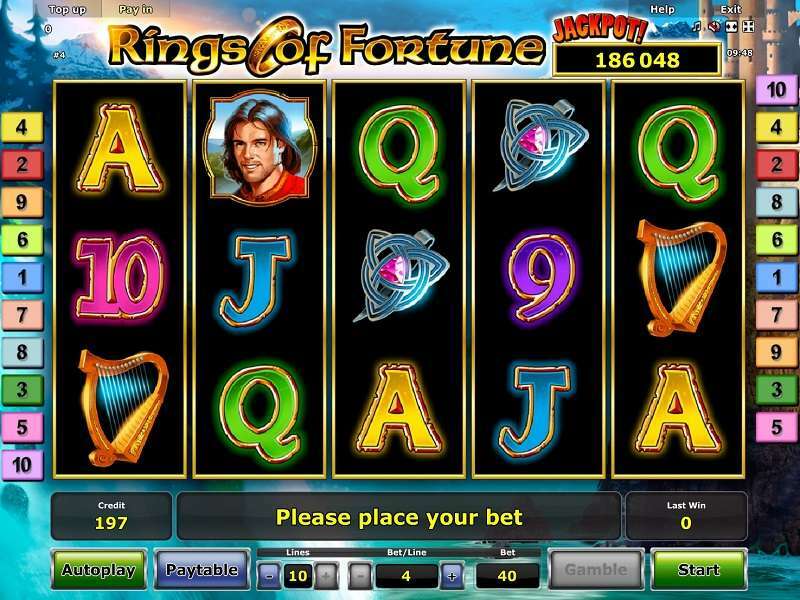 Moreover, it shows a reasonable RTP of 95.97% to play Rise of Ra slot machine online in Australia and other realms of the world for iconic adventure. Scarab Beetles appears as the wild symbols to form winning combinations by sacking all other icons in the way except scatters. 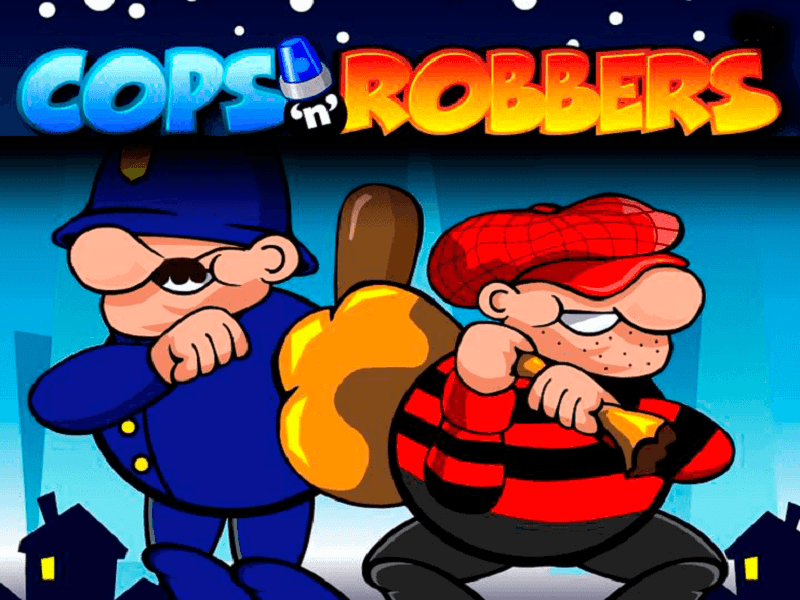 It can double your prizes and can rise winning up to 200,000 coins. 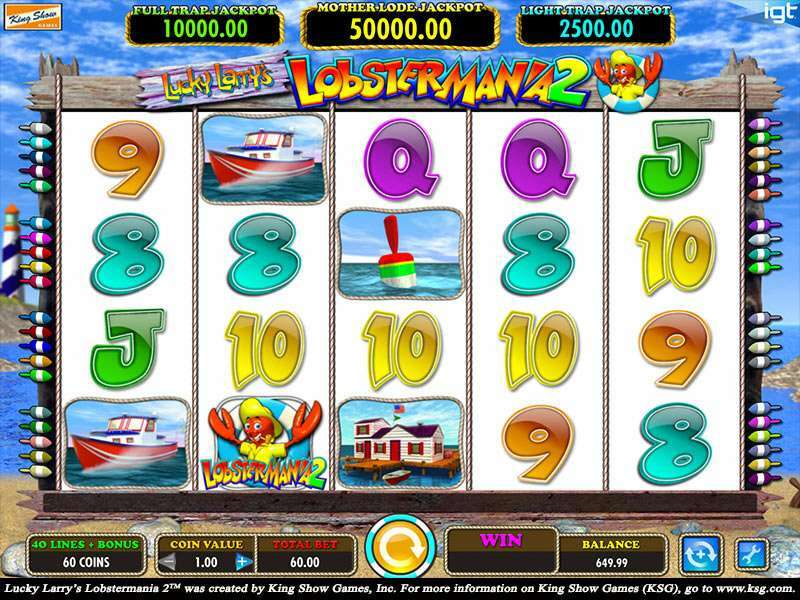 The iconic gold plate acts scatter sign to offer a winning payout up to 150,000 coins with landing 2 or more symbols randomly on the reels. 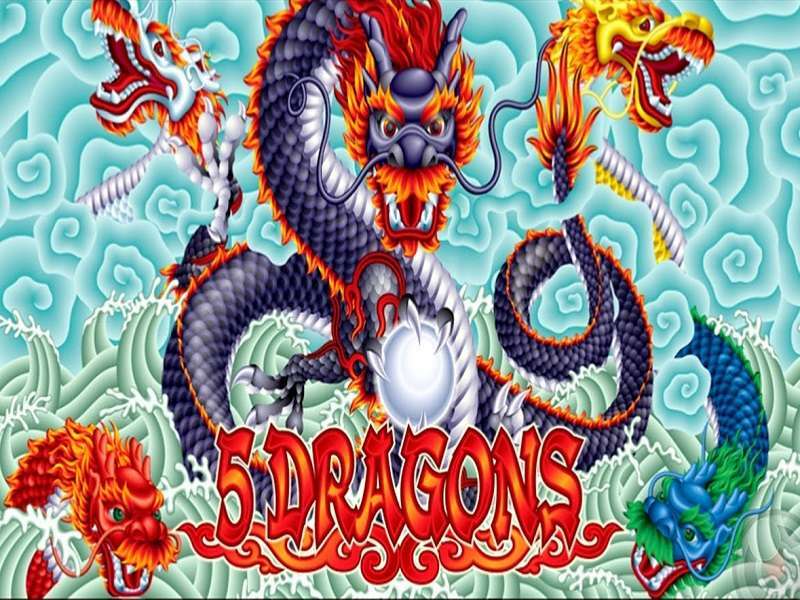 It activates 15 free spins with 3x multipliers by having 3 or more symbols on the board. 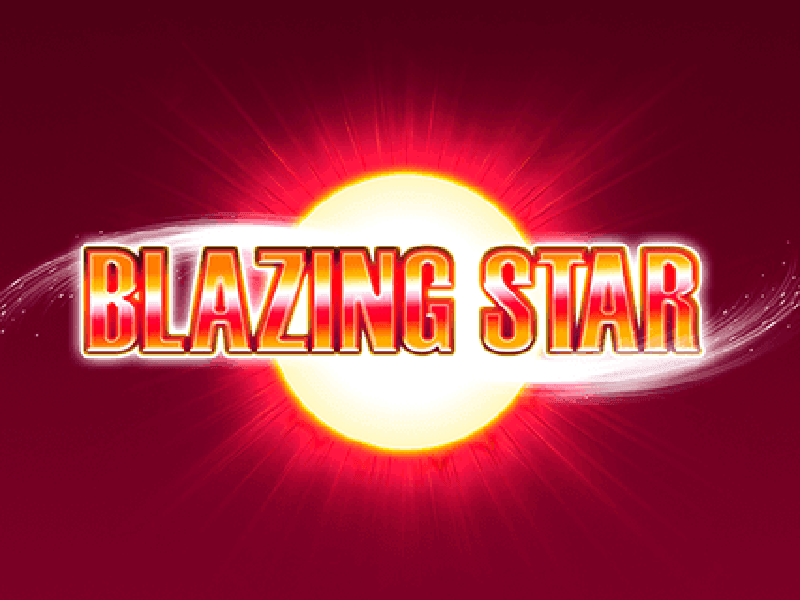 3 or more randomly appearing scatter icons can start 15 free spin bonus round and 3x multiplier. 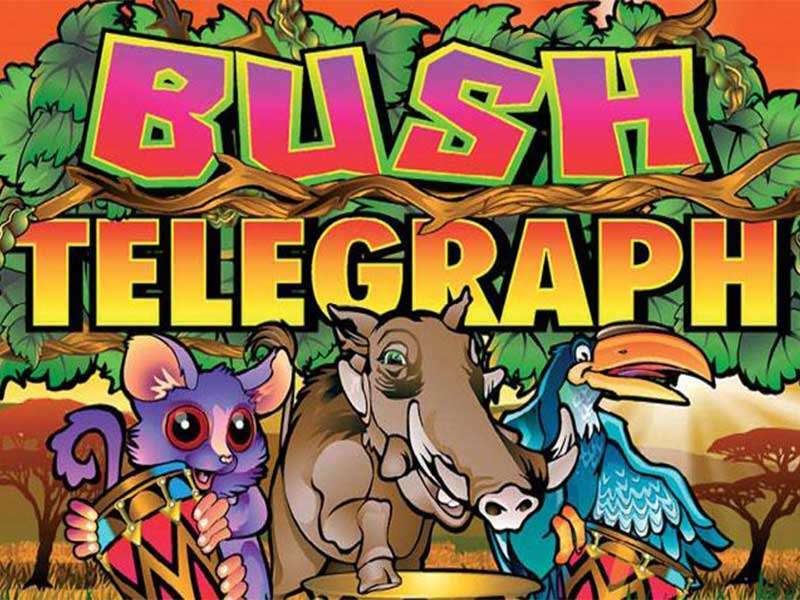 The Free spins can be re-triggered with having 3 or more scatters on the reels during the bonus round. Gamble round activates after every line win less than 525 coins. It has a straightforward rule win to double or lose all of it. 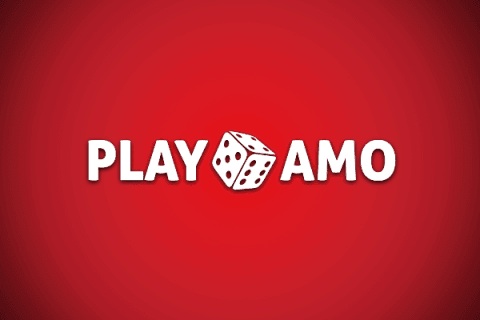 A player can get up to 5 chances of a consecutive win in gamble round by picking right colour of the card (Red/Black). 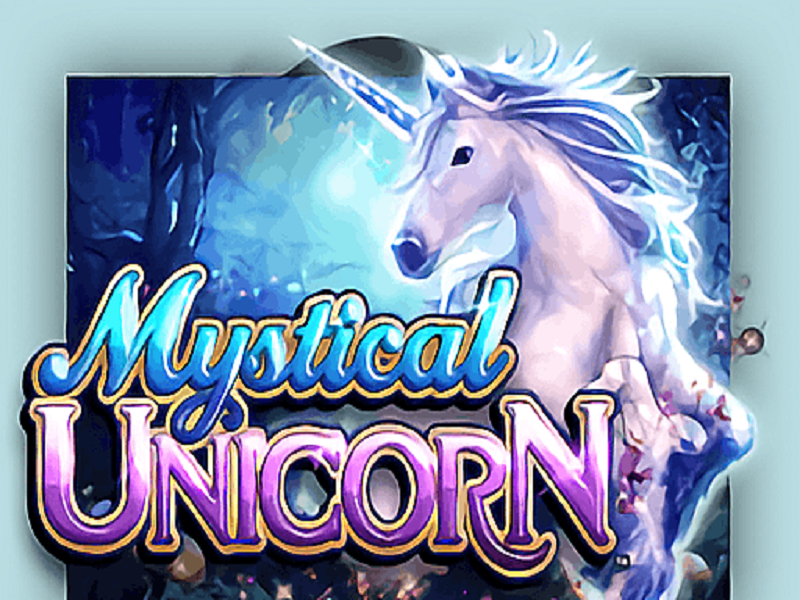 Hurry, you can increase 5-times your winning amount, but the wrong guess can lose it all at once. It is granted randomly after winning of any spin. 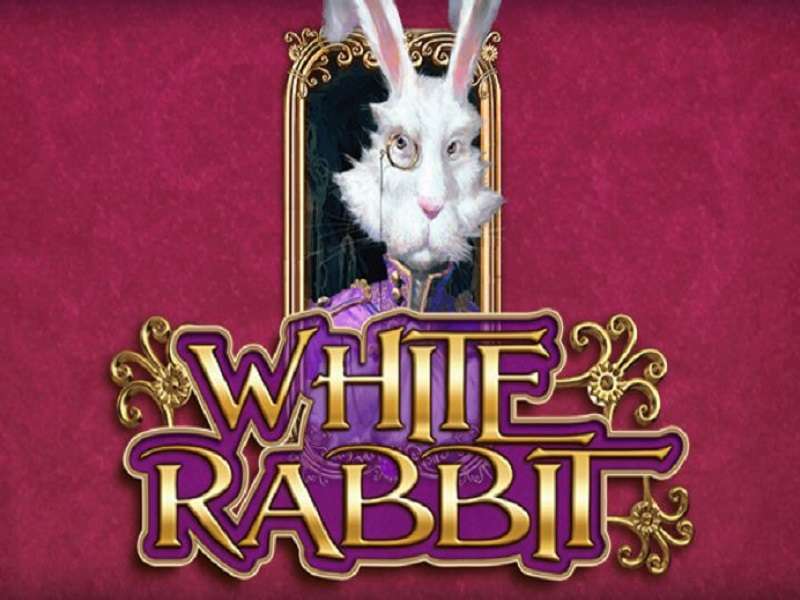 If you choose this possibility to win bonuses and free spins with four level progressive jackpot, you need to choose 3 same suits out of the 12 hidden cards. 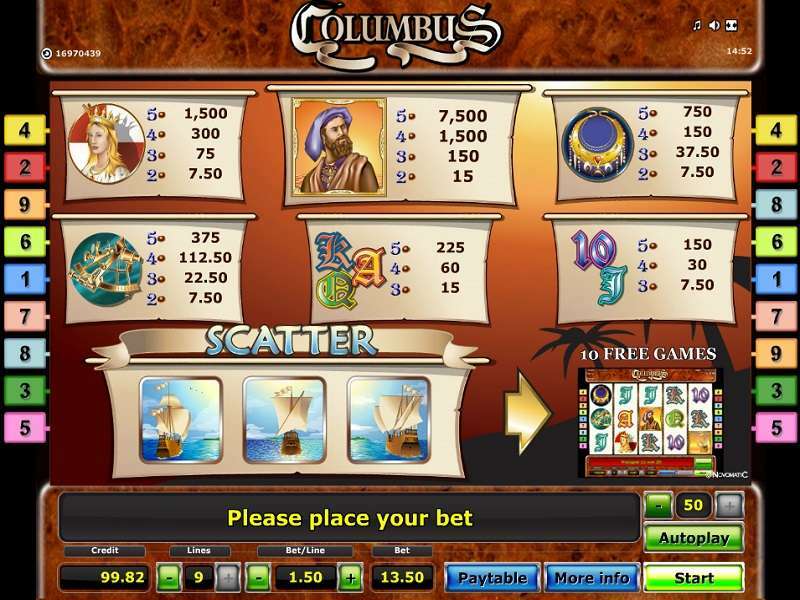 Bet Start: It shows numeric bet buttons to start the game, choose the desired bet button to spin the reels. ‘Collect’ the winning amount or ‘Gamble’ after winning. 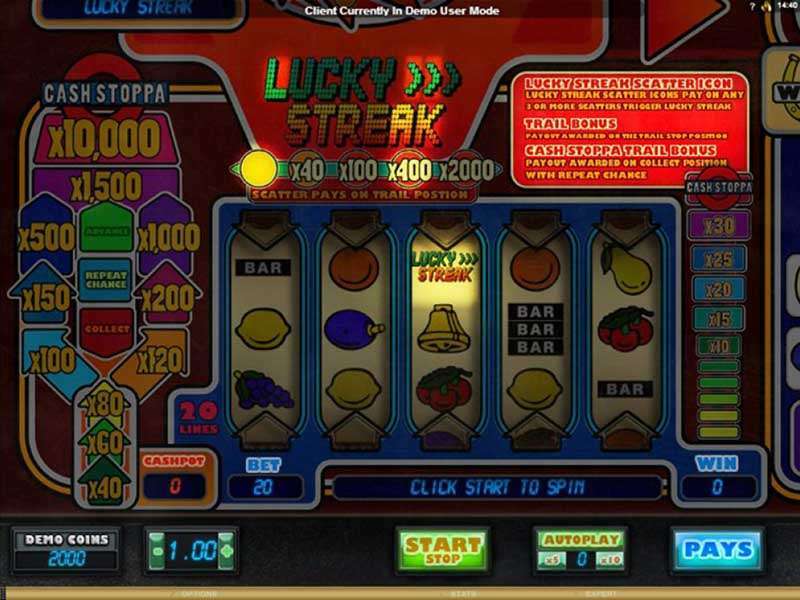 Autoplay: Spin the reels without any interruption, it can stop on the free spin bonus or stop it yourself to play a single spin to choose gamble as auto-spin don’t include a gamble option. 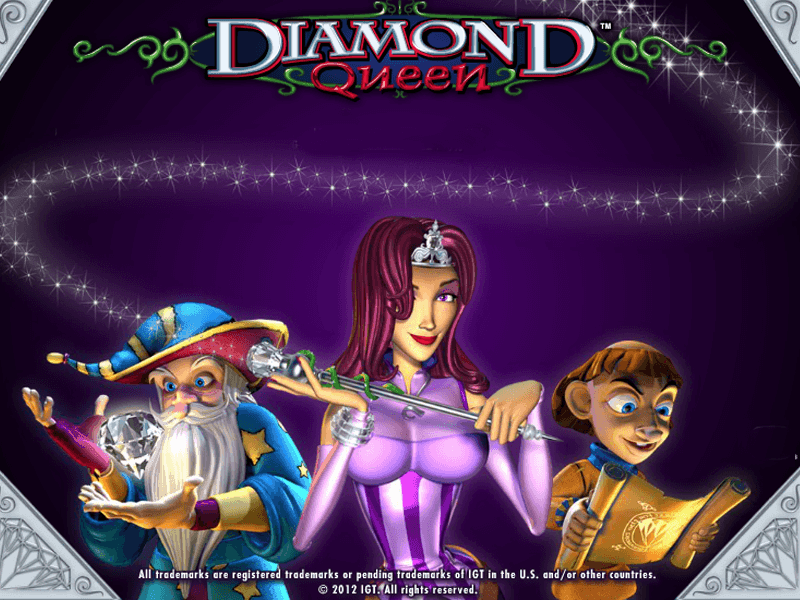 Credit: Choose the number of credits correspondent to the diamond for betting (1 credit up to 3 diamonds), it can alter the bet per play lines range 15-300. All payout lines start from left to right with consecutive icons of the same kind. 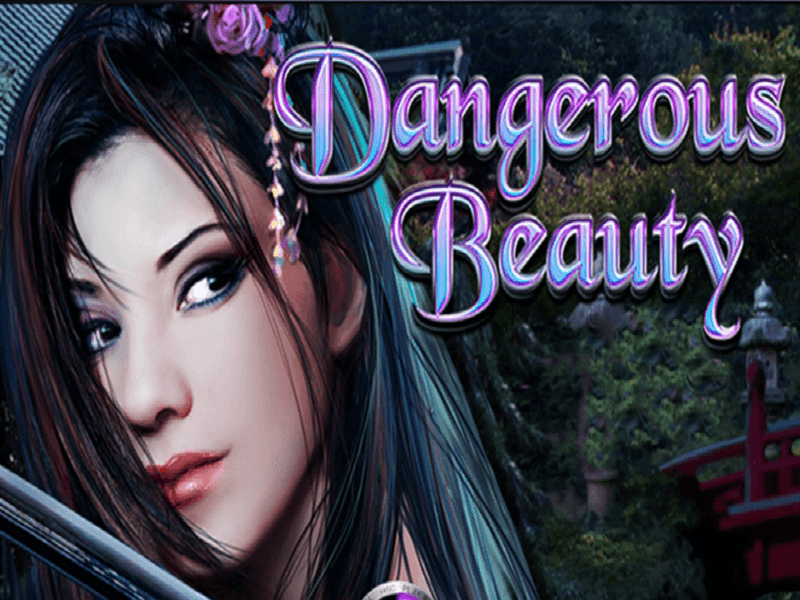 Wild and Scatter symbols are most paying icons on the reels for big instant payout apart from free spins award. 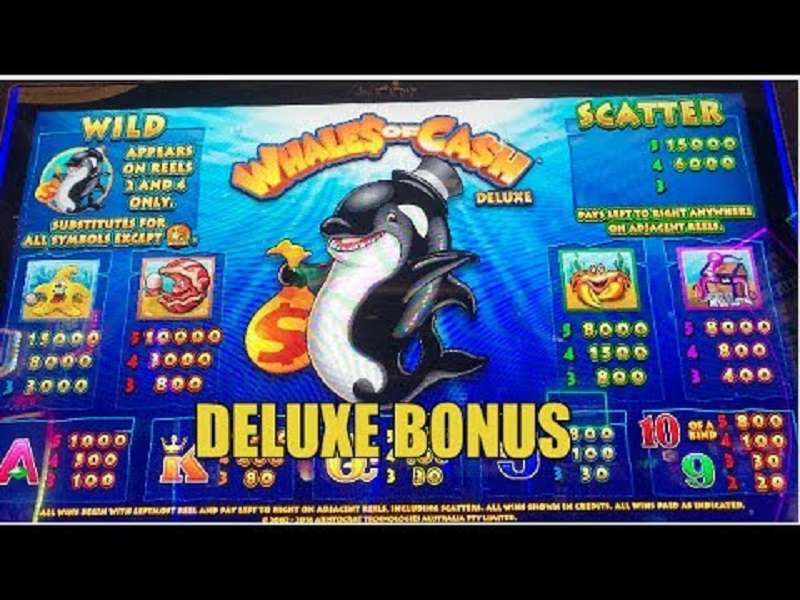 Wild icon can pay you big win about 10,000x your bet with landing 5 on the reels. Remember, Malfunctions and cheats can void your vault. 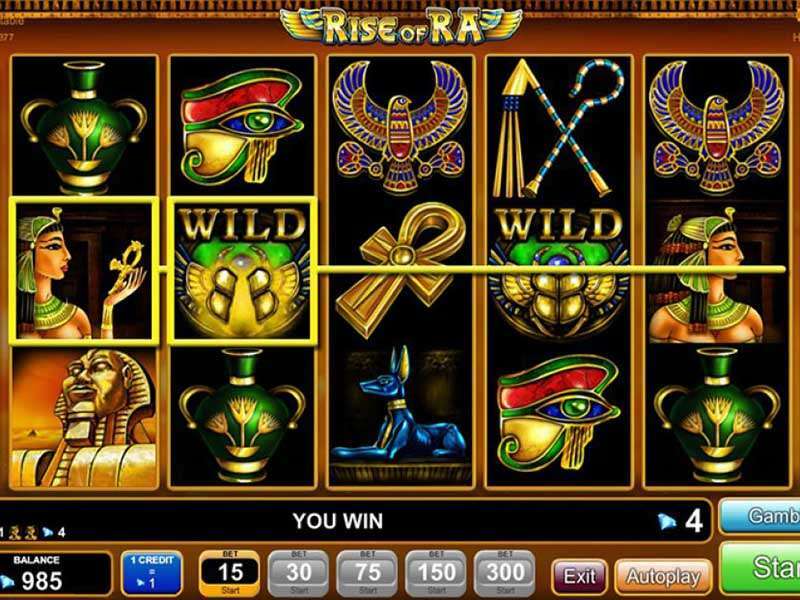 The Rise of Ra is a video slot by EGT which has 3-rows, 5-reels, and 15-paylines, based on ancient Egyptian-themed Sun God Ra. 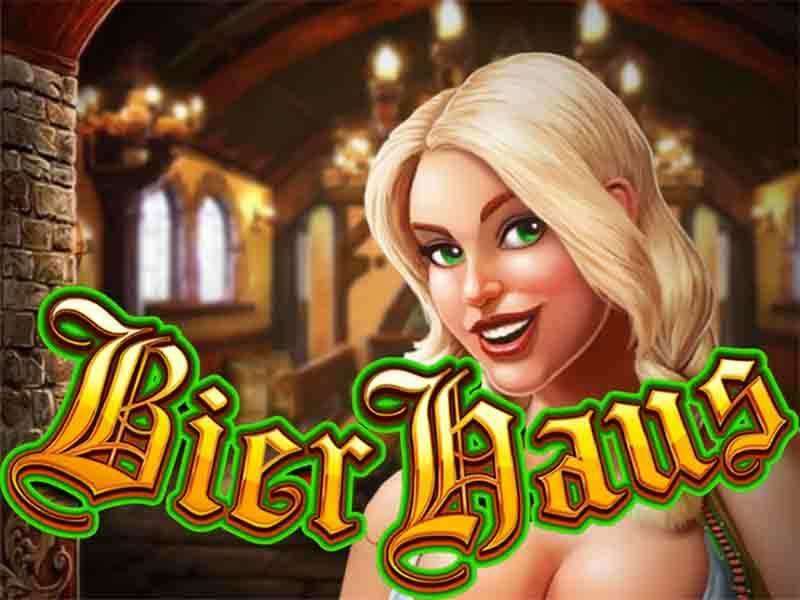 A player has a high chance of winning with multiple winning combos, scatters, free spins, gamble, progressive jackpot and much more to explore in this hidden treasure. 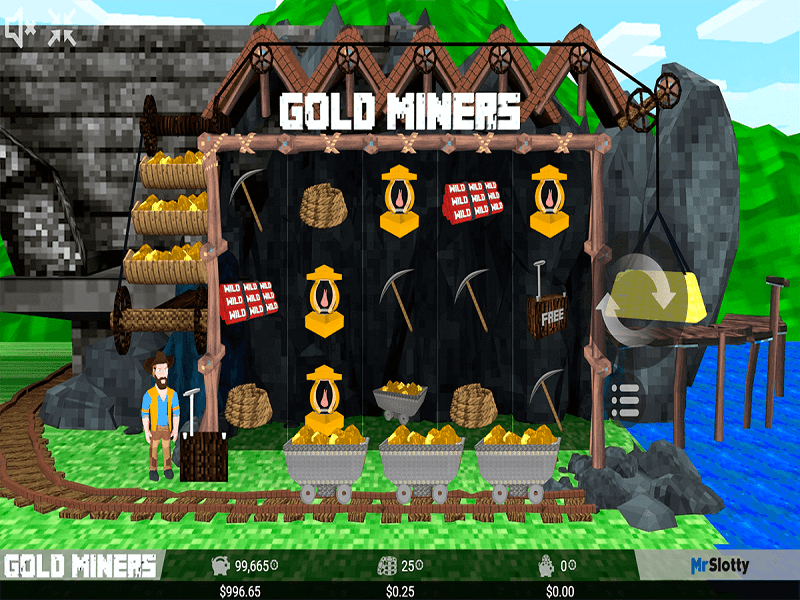 The thrilling slot shows a 95.97% of return to the player.